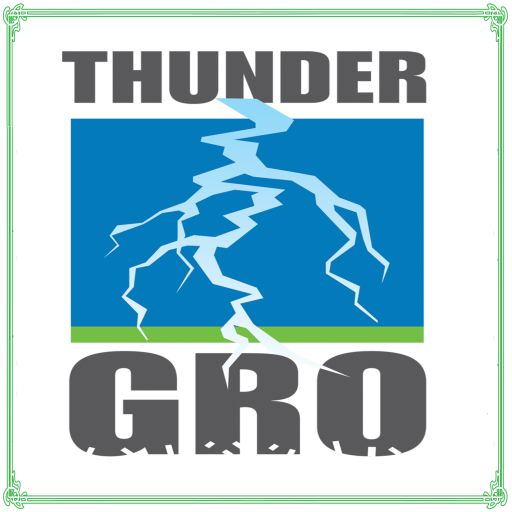 THUNDERgro™ is a powerful tool for use in the remediation of plants that have been exposed to pesticides and pathogens. The powerful physics-based force that is created by our formulation dramatically improves the plant’s ability to chelate out toxins and heavy metals, and when used through the growth cycle of the plants, increases the plant’s ability to defend it self against pests. This has proven to be especially useful for the cultivation of Cannabis. 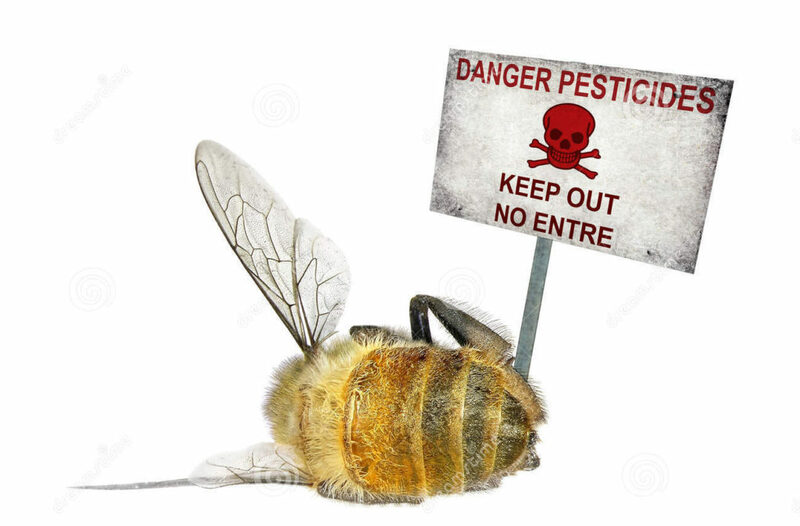 This entry was posted in Directions For Use and tagged Anti-Pathogen for Plants, application of THUNDER, biodynamic, gardening, Heavy metal detox for Plants, Pesticide Remediation, physics based, thundergro. Bookmark the permalink. ← Check out Our Sister Company’s line of phenomenal products!